Summit Community Church: Scarborough, ME > Sunday Service - 9a.m. What does Summit have for my family? Our family would love to welcome your family this weekend! We have opportunities for each member of your household to enjoy themselves as they encounter Jesus through the Bible and other people just like you. You will find a lot of information about our church on this website but the best way to find out all that's here for you is to visit us this Sunday! 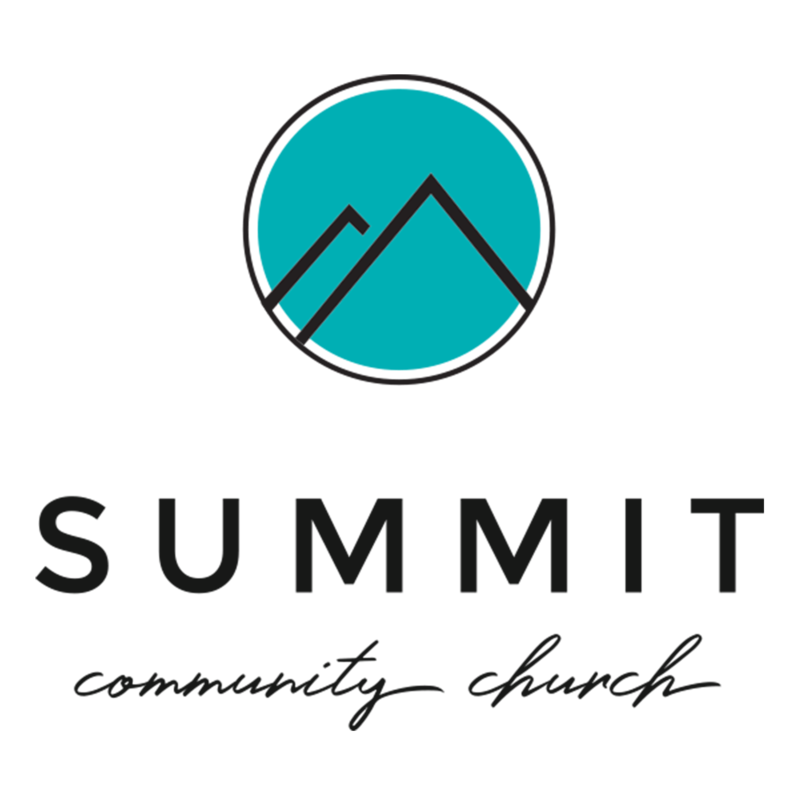 Click here to check out Summit's statement of faith. We don't care what you wear! We are more concerned with meeting your real life needs and helping you encounter Jesus! We do receive an offering at Summit but it is an act of worship for our member/owners and regular attenders. We don't expect you to give money when you visit! Our services are normally 65-75 minutes long.